Spend the winter in a pleasant climate while learning Spanish! 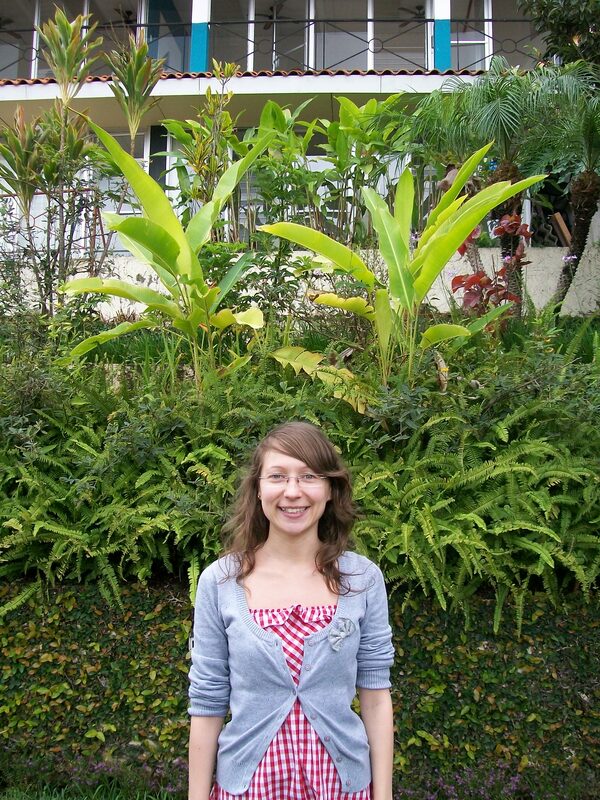 ILISA gives you the opportunity to learn Spanish and explore Costa Rica or Panama at the same time. This offer includes not only classes and homestay, but also cultural activities and tours. 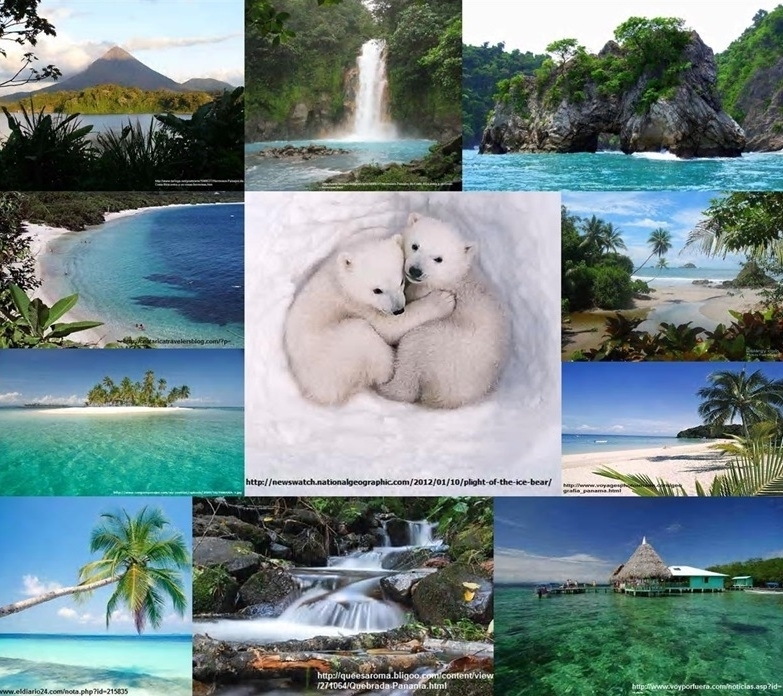 So leave the cold behind and enjoy the Costa Rican or Panamanian summer! For further information please contact our enrollment coordinator Fabiola via spanish@ilisa.com. ¡Hola a todos! ¡Espero que estén muy bien! Como ha llegado el momento de presentarme en el newsletter … ¡a empezar! … Soy de origen polaco y ya llevo casi 26 años en este mundo. Para describir mis intereses, voy a usar solo una palabra - "internacional". Por cierto, mi trabajo en Ilisa en gran parte resume mis grandes aficiones que son interacción con varias culturas, uso de lenguas extranjeras, viajes. Ante todo, siempre me llamaba la atención la cultura de los países hispano hablantes, por lo que decidí hacer intercambios en España, y ahora también en ese maravilloso país, Costa Rica. ¿No les parece extremadamente interesante como solo un idioma, el español, puede variar en cada de esos países? Conocer todas las diferencias pequeñas y grandes de esos países es lo que espero lograr mientras esté aquí. ¡Y les deseo a ustedes pasarlo tan bien como lo estoy por aquí! ¡Pura vida! On October 19th ILISA will celebrate the "Day of the cultures". Our students will represent different countries, like for example Mexico or Poland, and of course Costa Rica, by bringing traditional food and clothes. 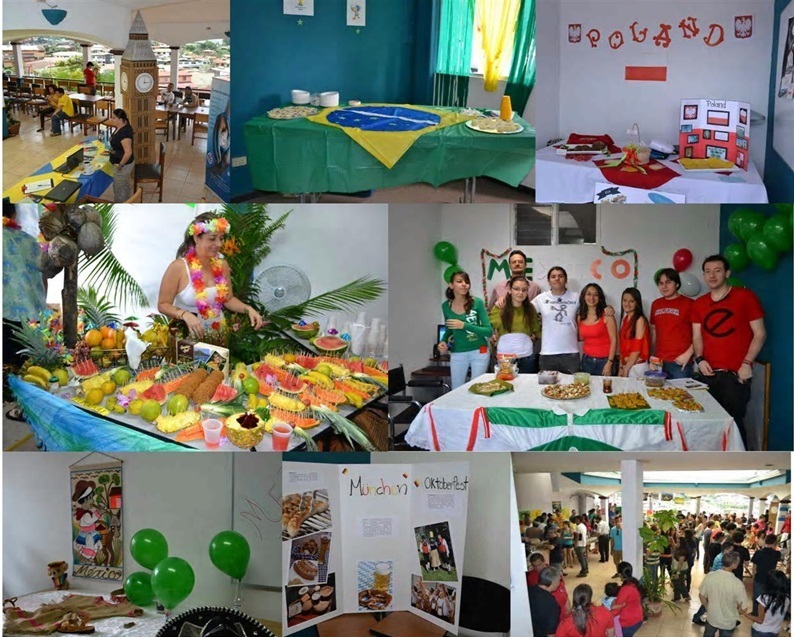 Moreover the students of the different languages will represent their countries by decorating the class rooms and they will sing a typical song in the language which they learned. Enjoy this special occasion with us, stop by and visit us to get to know all the different cultures of the world. 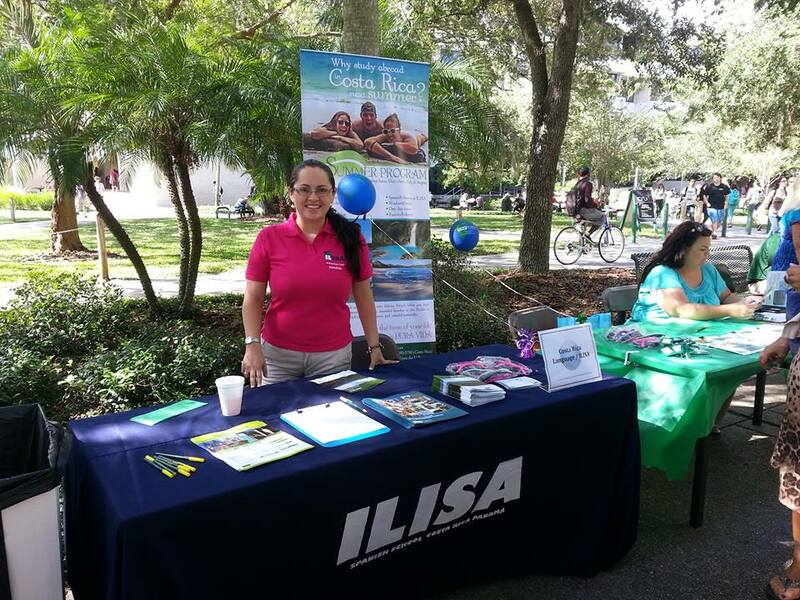 Our company took part in the "Education Abroad Fall Fair" in Florida to inform you about our school and programs. It was a huge success and a lot of fun. Our director Hellen Rojas met former students and got to know a lot of new students, as well. So thank you for your interest and we hope to see you soon! ILISA organized train trips to the neighboring city Heredia to show their students the surroundings of San Jose. After a short train ride you can enjoy the beautiful old city and the crafts market, where you can buy a lot of souvenirs.